When it comes to anti-aging beauty advice, I prefer tips from real women like you and me, because real life endorsements and reviews are powerful. 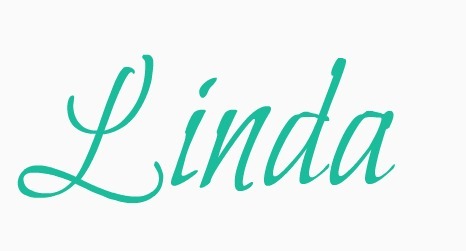 So using my research, experience as an anti-aging health advisor, and my (determined) desire to look as good as I can for my age; I put together a selection of skin care tips, product suggestions, and beauty secrets (that I use myself) to help women over 40 look radiant and glowing. Keep in mind that since we're all different, results will vary from person to person. But at least you have an idea of what is possible. 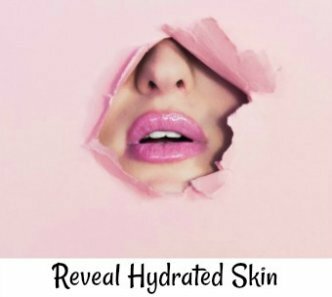 From skin firming routines, face care products, makeup tips, or anti-aging secrets - you're sure to find what you need to help you look your best. Or maybe you don't know what you need or where to start. I can help you with that too. If you don't find what you're looking for, contact me, I'll try to help you find an answer/solution. Or reach out to our very knowledgeable and friendly Blog community and post your question there. On this website you'll find natural options, inexpensive products, and simple beauty and makeup tips to help you look better, fresher, more vibrant, sexier. Sometimes just a tiny change can make a huge impact on how you look. Ah, hello, eyebrows? 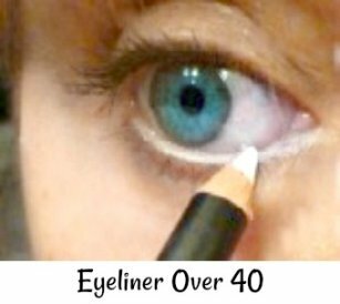 If you're over 40 check out your eyebrows. Have they faded away? A little eyebrow makeup can make HUGE difference! In addition to topical creams and products, you'll get a better understanding of facial aging (what makes us look older), why you see changes in your face and what you can do about it. Who doesn't want to look as good as they can - for as long as they can? Why do we look so different as we age? What happens to our facial features over time? How can we keep our face and skin looking radiant over 40? What beauty tips or products can help us look better immediately? What skincare ingredients are important to slow down skin aging? I've been exploring these topics for years, and this website is sort of a "personal journal." 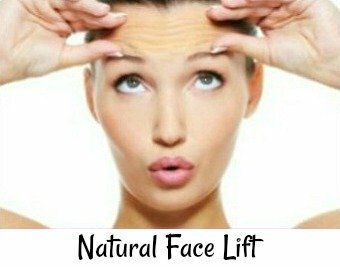 It's a creative way of showing you how well different anti-aging beauty tips, techniques, gadgets, and products worked for me. It's been a long journey for me. 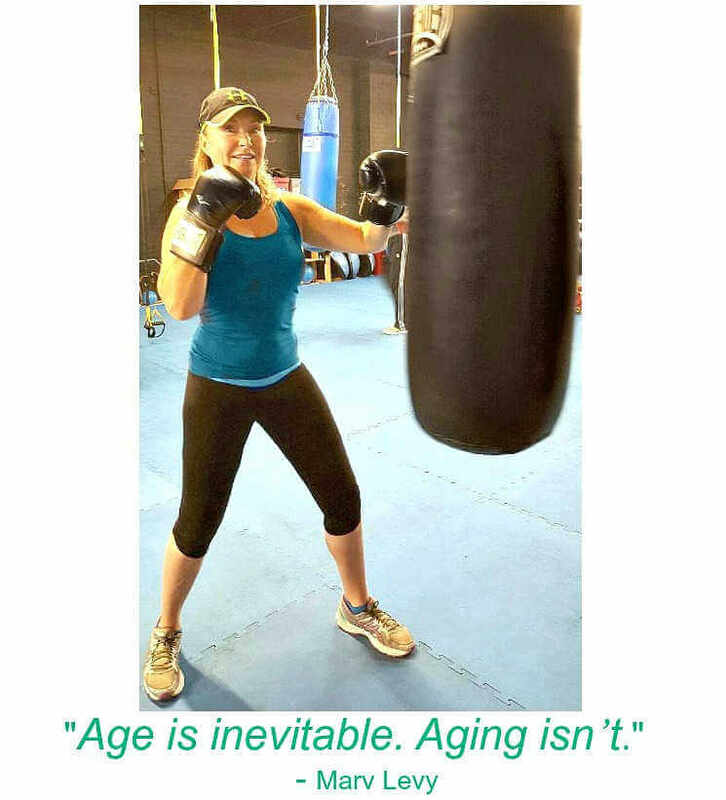 My interest and passion for anti-aging, health, and wellness started from early childhood you can read more about that here. 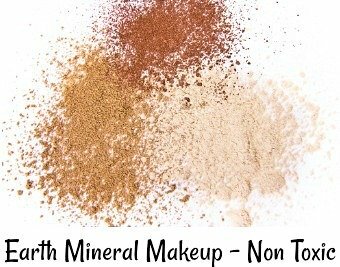 Like cheap (inexpensive) beauty products and cosmetics that work as well as expensive ones. 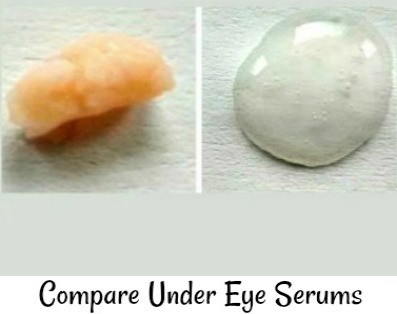 Or a wonderfully soothing - but potent - organic Vitamin C serum you mix up fresh at home. Also, there are some simple makeup tips you can try to address common issues women over 40 experience (specifically puffy or swollen eyes). 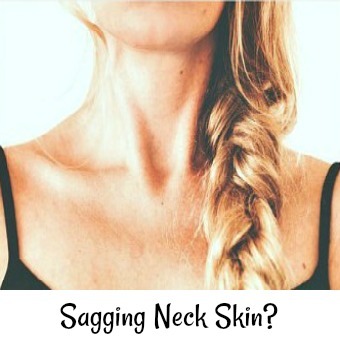 And - my favorite - how to firm the skin on the face and neck naturally without cosmetics or surgery. This has been (to date) the single most important tip I've found that's made a huge difference! Face care products - too many choices? At one time these were only available through a dermatologists or plastic surgeon, now you can purchase them on-line! 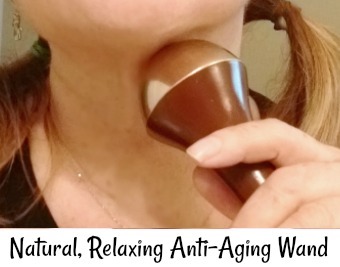 While we're lucky to be able to take advantage of these great anti-aging products, finding ones that work well for each individual woman can be a challenge. Does anyone remember Ponds Cold Cream? A popular anti-aging cream from the 50s and 60s? Back then it was the "everything" cream. 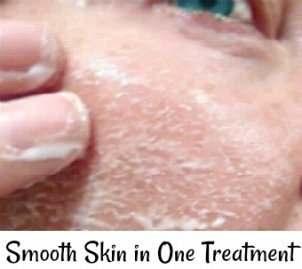 Used as a cleanser, makeup remover, moisturizer, anti-aging/wrinkle cream - all in one jar. Hopefully between my experiences along with contributions from women like you, you'll find some helpful anti-aging options. And my favorite super hydrating therapy pack! Please feel free to checkout the Anti-Aging Beauty Zone. Let's share ideas, beauty tips, and have fun while we look amazing and elegant regardless of age. AntiAgingBeautyZone.com is dedicated to my beautiful mother, Wanda. I know she would have enjoyed this site and I hope you do too. P.S. Your opinions and experiences are very important to me and others with the same interest. If you find a great product or have a suggestion or tip - please share with us. Help others look amazing by sharing your best anti-aging beauty tips with us.